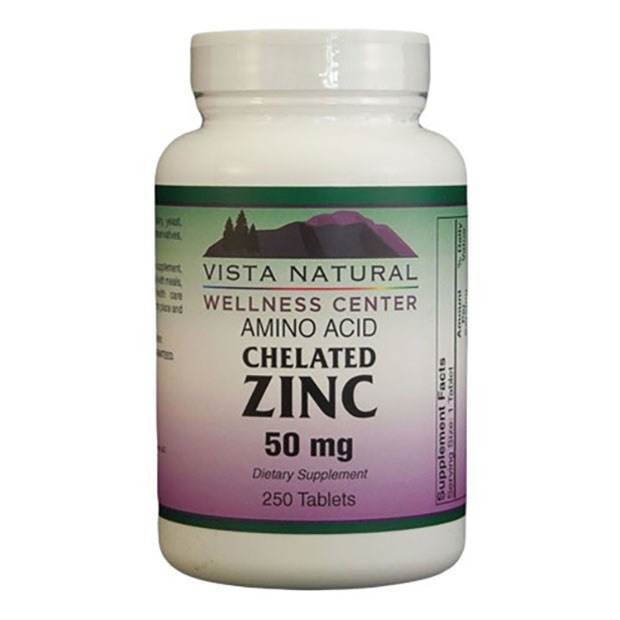 View cart “Vista Natural Wellness CoEnzyme Q 10 100 mg. (120 Softgel Caps)” has been added to your cart. Easypost.com debug mode is on - to hide these messages, turn debug mode off in the settings. [message] => Unable to retrieve USPS rates without a valid destination zip code. [message] => The requested service is unavailable between the selected locations. Easypost.com - No rated returned from API. You’ll love Joint Medic’s all natural, herbal, holistically based transdermal creme. It’s a potent topical pain relief cream that’s safe, natural & long lasting. Joint Medic contains scientifically proven natural ingredients known for its anti-inflammatory and joint renewal benefits. And as a fast-action, deep penetrating cream, you’ll feel relief directly at the areas of discomfort better than with pills. Find out why so many Joint Medic users joyfully report full and free movement has returned. That pain and motion restrictions are gone. Of improved athletic performance along with general overall comfort just doing just normal daily activities. Is a truly innovative product because it corrects the causes of pain – not merely cover them up. Joint Medic has a unique combination of holistic, all-natural nutritional supplements never before offered in a transdermal skin creme. 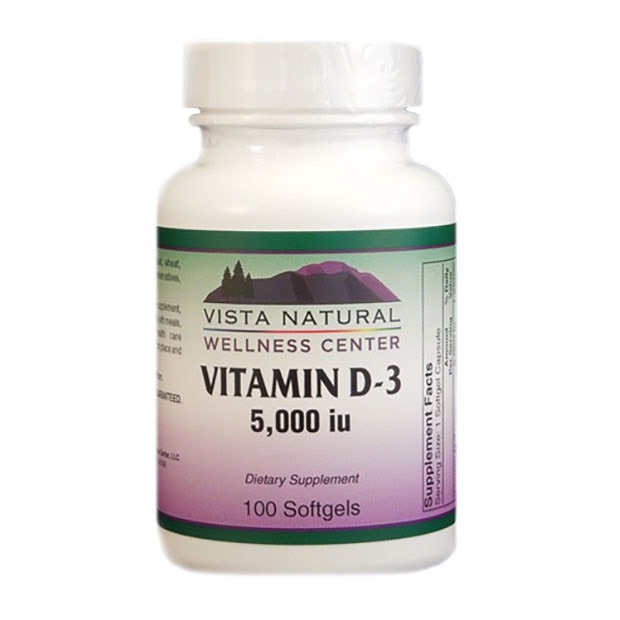 This fine formulation is now available in the USA without the need of a prescription. 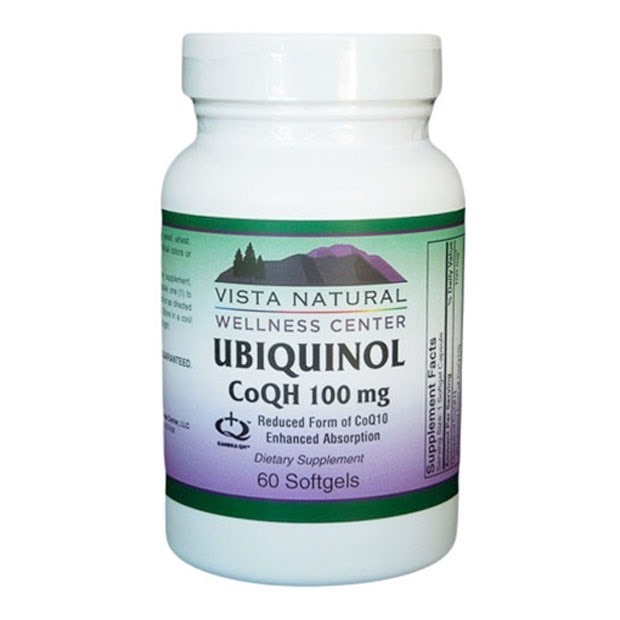 Its ingredients are recognized by the FDA as being effective in providing quick relief to degenerative joints and common aches and pains. 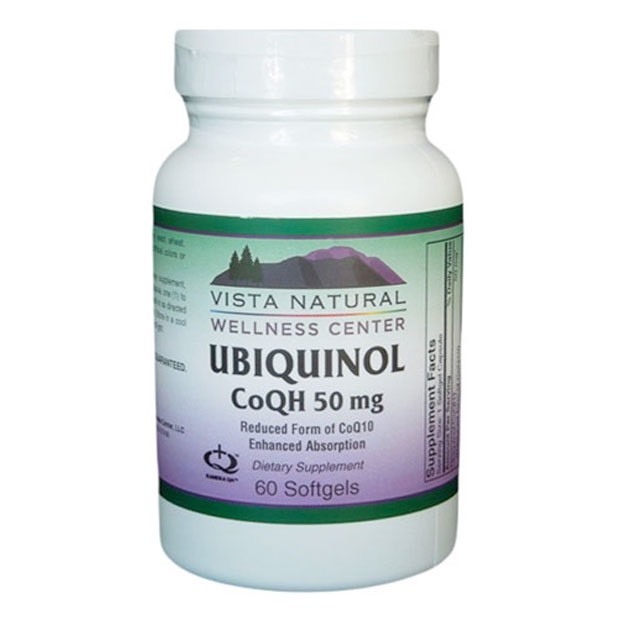 Users report amazing relief from pain, stiffness, swelling and inflammation associated with Arthritis and sports stresses. And thanks to our rare CMO ingredient you’ll experience noticeable joint and cartilage rehabilitation at the immune system level too. Unlike over-the-counter pain relievers that suppress pain and inflammation Joint Medic goes to the root causes of these conditions. What makes JOINT MEDIC so different and better? Many joint and cartilage problems are actually auto-immune disorders. The pain, redness and swelling associated with many forms of joint, muscle and arthritis pain are due to a damaged immune system which produces self-attacking “renegade” T-cells. JOINT MEDIC contains CMO (Cetyl myristoleate) that acts as an Immuno-Modulator. Dr. Diehl, while a research scientist at the NIH, discovered CMO while on a personal quest to find a cure for arthritis. He found that CMO relieved the pain, redness and swelling associated with many forms of arthritis and joint issues that occurred due to auto-immune problems. Dr. Diehl received three U.S. patents many years later for “use” on cetyle myristoleate in the treatment of rheumatoid arthritis and osteo-arthritis. Now these wonderful CMO benefits are available to you in a convenient pleasant to apply cream. The CMO in JOINT MEDIC has the ability to regulate the immune system and correct the memory of badly programmed T-cells so they stop attacking the body. Once the auto-immune destruction of the joints can be slowed or even halted, the body is able to repair itself without interference. Why Chondroitin, Glucosamine, and CMO? The unique benefits of combining Chondroitin, Glucosamine and CMO acts to both accelerate the effects of the Glucosamine and to promote lubrication in the joints. Whether you’re suffering from back, neck, wrist, knee, tendon, ligament or muscle discomfort the resulting freedom of movement with pain-free joint and cartilage health will amaze you. Will I need to use Joint Medic indefinitely? Unlike other joint and cartilage treatments Joint Medic focuses on correcting the problem, not the symptoms. It is quite likely that one bottle is all you’ll need… but this may vary from person to person due to the severity of the condition and your individual desire to rebuild and maintain your joint health. In the case of natural supplements, it is important to first understand why we feel strongly about transdermal delivery – absorbing nutrients through the skin. Conversely, studies have shown when some substances are taken orally, as little as 5% make it to the cells where they are needed. This is because of the stomach, liver and digestive system excreting and discarding much of them. Think about that for a moment 95% vs. 5%. This is why we believe transdermal delivery can be a much more effective alternative for many supplements. 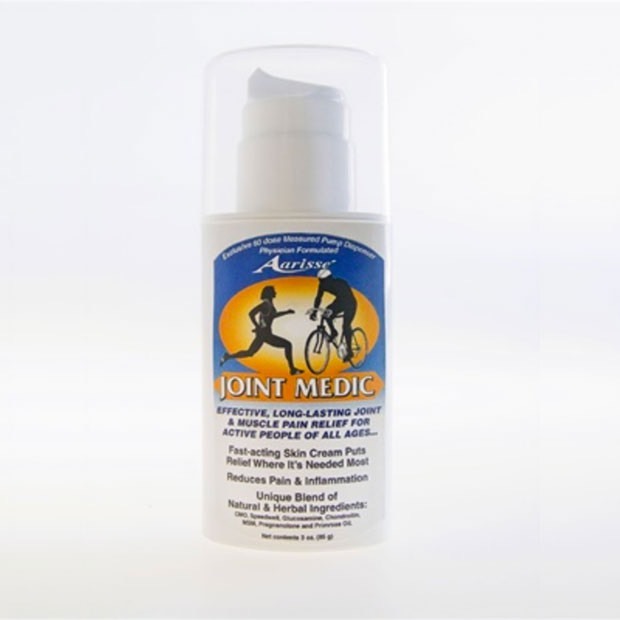 Joint Medic’s active ingredients include: Herbal Extracts of Comfrey, Dong Quai, Ginger, Speedwell, Shea Butter, Glucosamine sulfate, Chondroitin sulfate, Glycerine, MSM, Pregnenolone, CMO (cis-9-cetylmyristoleate), Primrose Oil, Vitamin E & A, Citric Acid, Panthenol (vitamin B5), Allantoin.